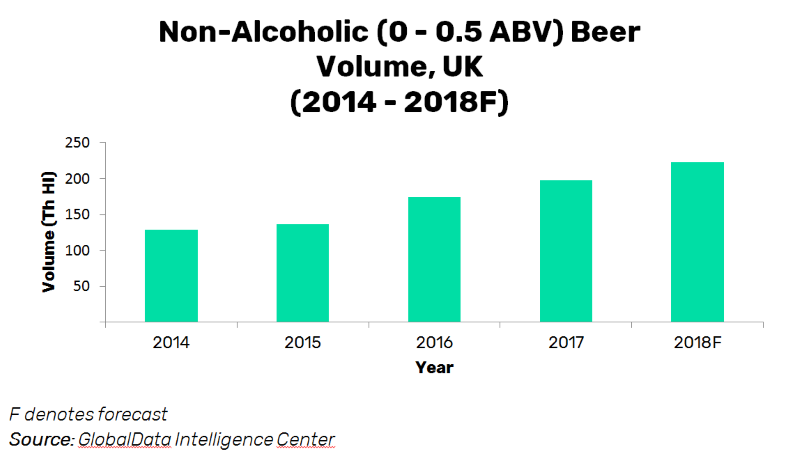 The importance of health and wellbeing among millennials remains crucial to the millennial alcohol consumption trends that are seeing a rise of non-alcoholic beer consumption in the UK. While the market for non-alcoholic beer is currently niche, the segment’s 13% growth was the fastest of any strength band in the UK during 2017 and another impressive performance is forecast for this year. GlobalData’s market data shows that 25-34 year olds and 16-24 year olds have the country’s highest per capita consumption rates for low and non-alcoholic beer. This is likely due to the fact that a massive 37% of 18-24 year olds are ‘often influenced’ by how a product affects their health and wellbeing when purchasing an alcoholic drink, with a staggering 34% of 25-34 year olds ‘always influenced’, according to GlobalData’s 2018 Q3 UK Consumer Survey. The figures back up a recent Carlsberg study which highlights the key role millennials are playing in driving growth in the non-alcoholic segment. The survey, carried out by OnePoll, involved 2,000 adults from the UK. It revealed that millennials are the group most likely to try low and no-alcohol beers (24%) and are also the group most likely to enjoy the taste (70%). Over half of the respondents (52%) agreed that low and no-alcohol products had become more socially acceptable in the last year or two. 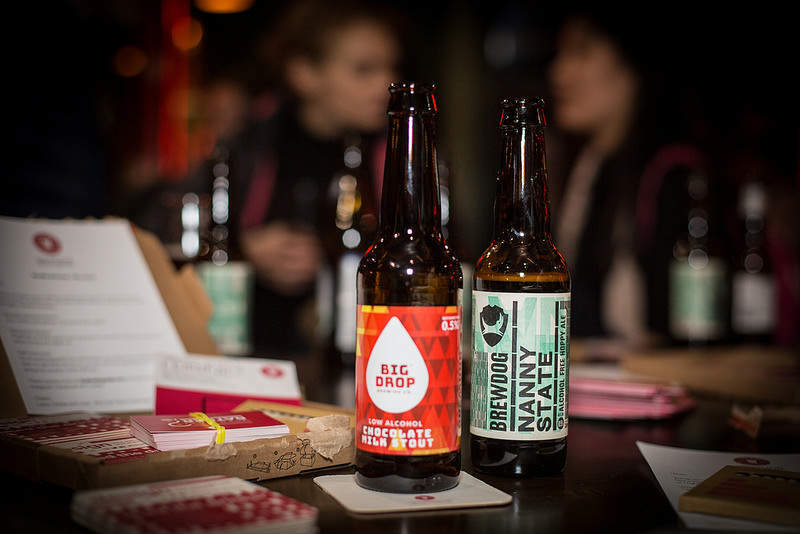 The segment’s success among younger people is not surprising given that, earlier this year, the Office for National Statistics (ONS) revealed that, in Great Britain, young people aged 16 to 24 are less likely to drink alcohol than any other age group. Given this rapidly growing consumer base, it is no wonder that more high-profile activity has been seen in 2018. Heineken 0.0% was a notable example, with the brand’s £6 million ‘Now You Can’ campaign the biggest seen so far for a non-alcoholic beer. Promotional activity included partnering up with Tesco and Public Health England to promote Drink Free Days, as well as a range of TV adverts shown during the FIFA World Cup. Producers are picking up on the rise of health-consciousness, particularly among younger consumers, and thus the presence of non-alcoholic beverages seems set to continue its rapid ascent.